The fourth annual “Brew U” is on tap for Saturday, October 12, 2019, at The Egg in the Student Commons at the CIA’s Hyde Park, NY campus. 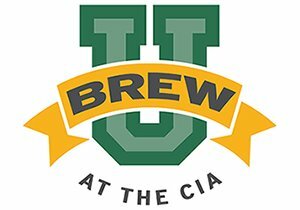 Brew U is an exciting beer festival that will combine sampling from top breweries—including The Brewery at the CIA—with delicious food from the CIA and fun, educational seminars for beer and culinary enthusiasts. 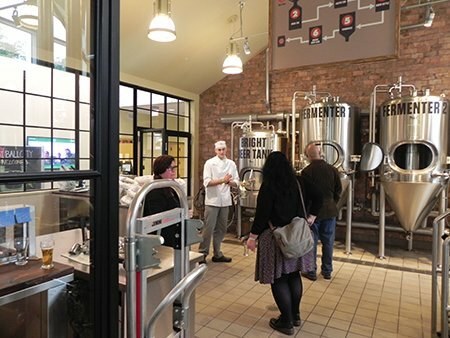 Come tour the brewery, learn about the college’s Art & Science of Brewing course, and meet CIA Head Brewer Hutch Kugeman and other New York State brewers and beer experts, all while sampling beers and ciders. 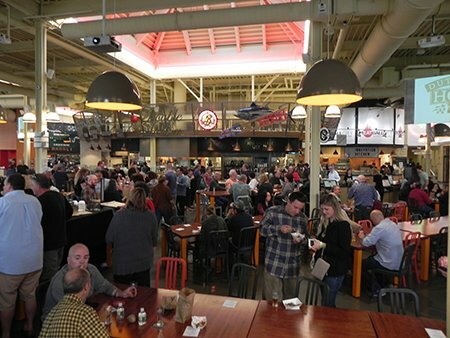 You’ll also enjoy delicious dishes perfectly paired with beer and prepared by CIA chefs.